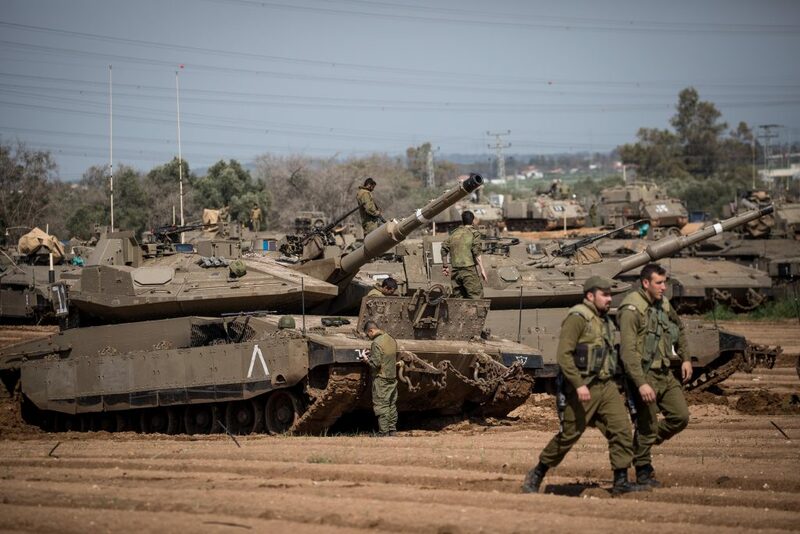 Reinforcements that were sent to the Gaza border area in the recent fighting have been ordered to return to their normal activities on Sunday, as calm held in the region, The Times of Israel reported. During the hostilities, the military deployed two additional brigades to the Gaza Division, along with an artillery battalion, fleets of drones, and field intelligence units. Reservists were also called up from air defense, intelligence and other select units. While the current situation is still less than optimal, violence has wound down to the extent that the IDF decided it could stand down the extra forces. The number of balloon-borne explosive and incendiary devices flown over the Gaza border are significantly fewer, night riots have stopped, and the Friday protests along the border fence are keeping a lower profile, a safer distance from the fence. A ceasefire agreement with Hamas has yet to be finalized, though Egypt, the United Nations and Qatar continue to work on it.